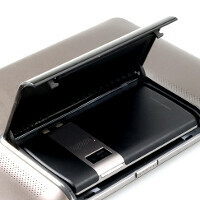 It turns out there is some unorthodox innovation in the Asus PadFone, after all. 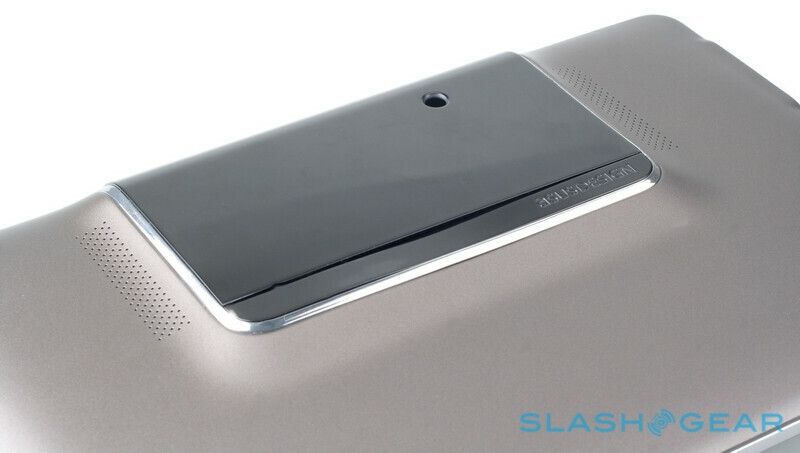 A smartphone/tablet combo seems like a pretty neat idea already, but to differentiate it from something like the Motorola ATRIX 4G & Laptop Dock, Asus has provided not simply a slot, but a whole compartment where the phone gets tucked in, with a lid closing above it. 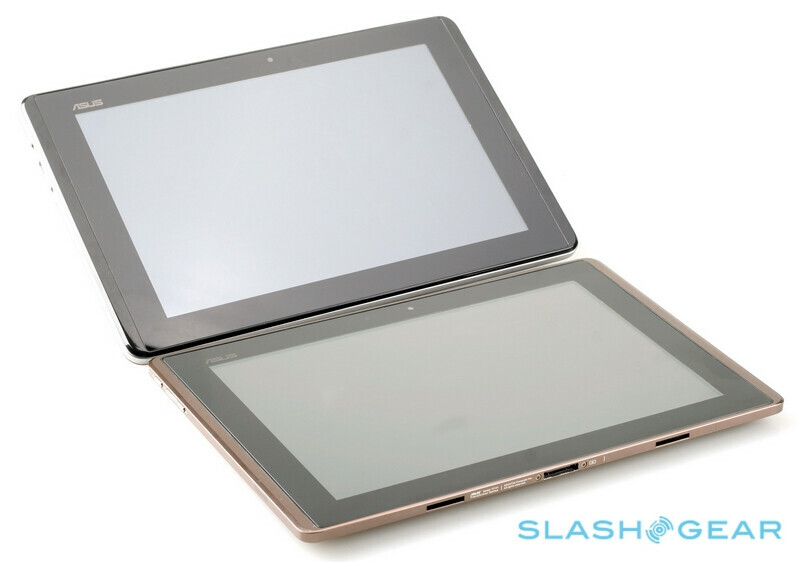 It looks like the phone slides in there, and hooks up with the USB and HDMI ports, to become one with a bigger 10" screen, some stereo speakers, and, we'd wager to guess, a way bigger battery for long hours of happy Android-ing. 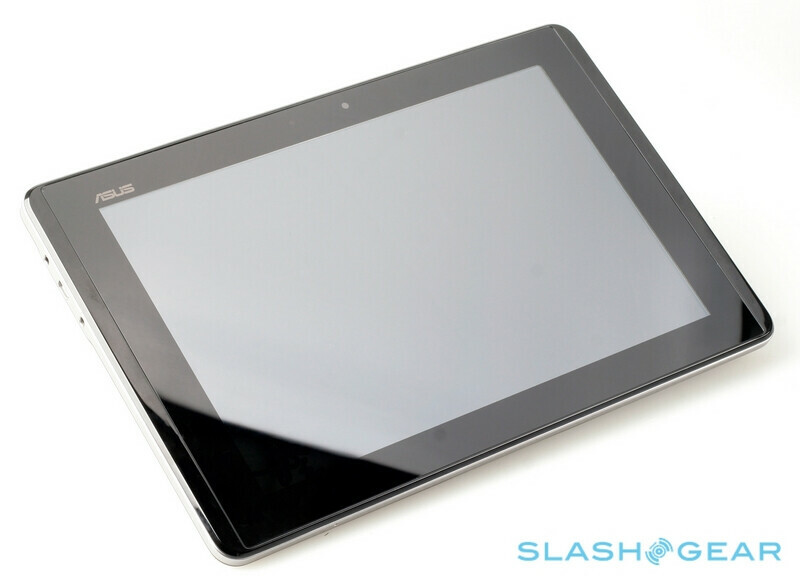 Not that Android is mentioned explicitly as the operating system, but knowing how Ice Cream Sandwich aims to bring together the Android smartphone and tablet user interfaces, it's rather likely that the Asus PadFone has been conceived with the next version of Android in mind. 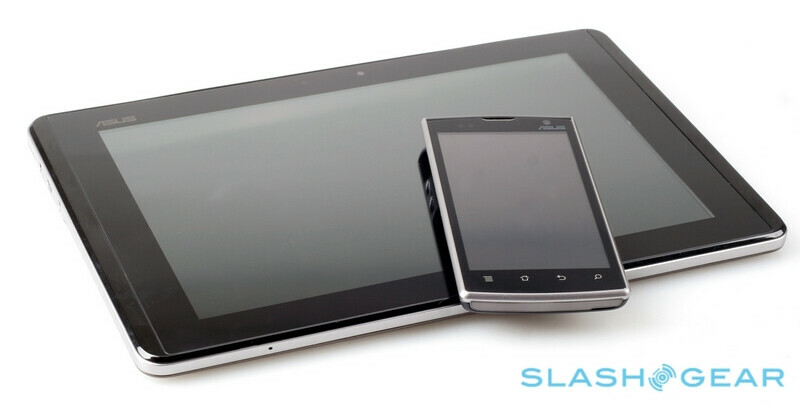 The phone's 5MP camera seems to be utilized for a picture and video shooter in tablet mode as well, another svelte idea.